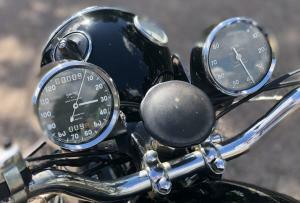 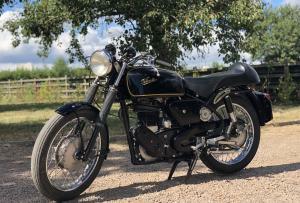 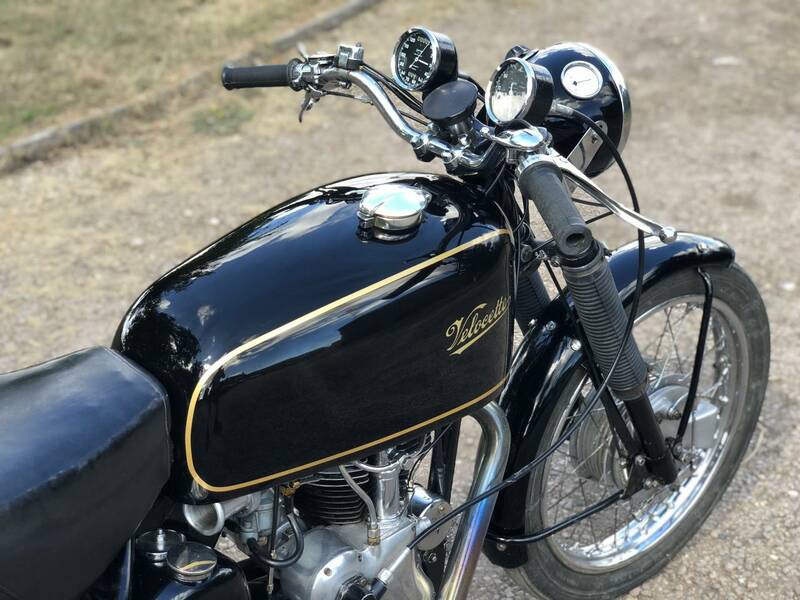 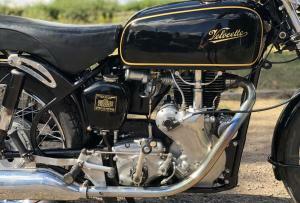 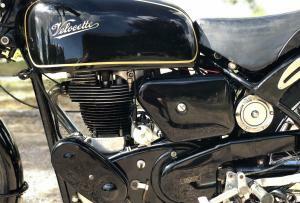 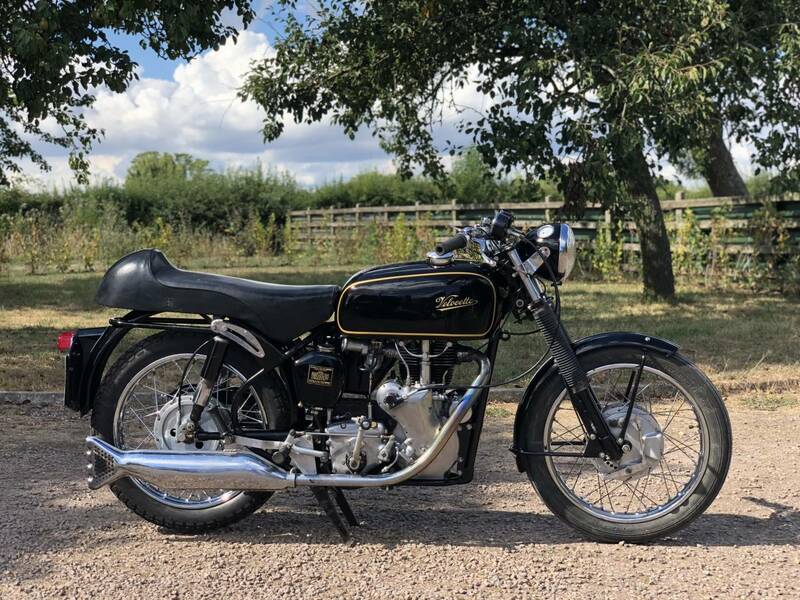 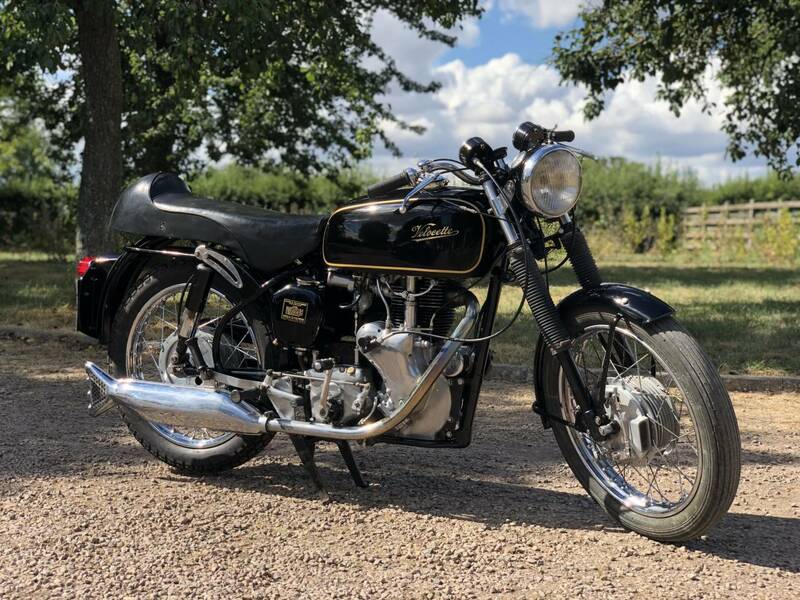 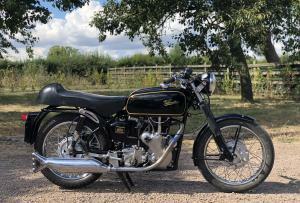 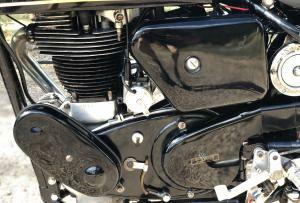 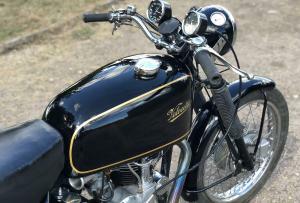 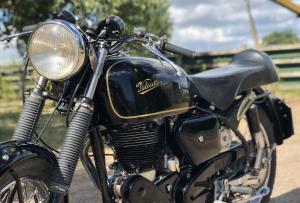 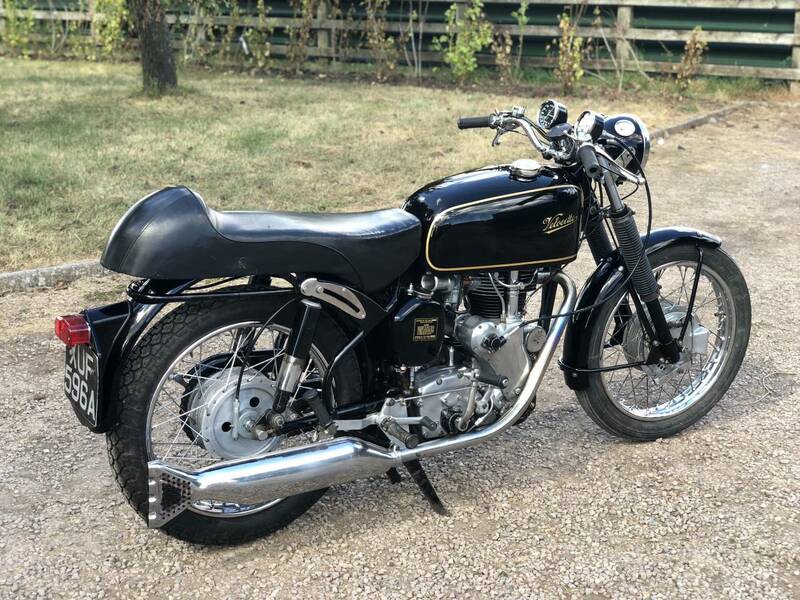 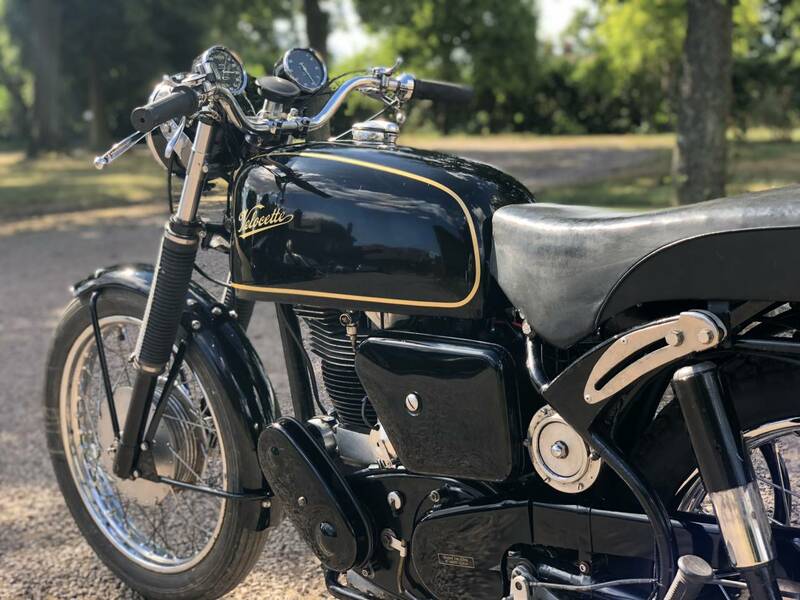 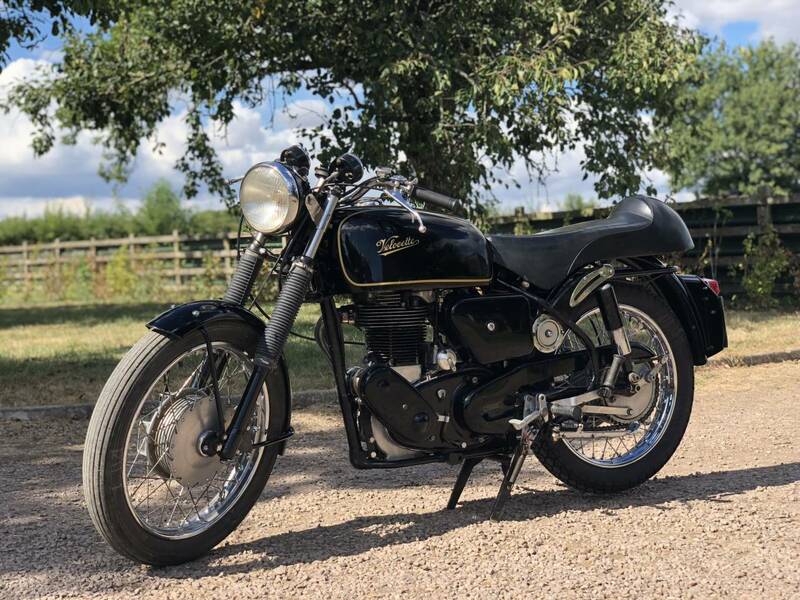 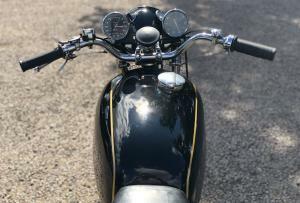 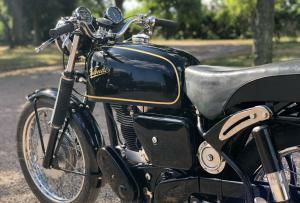 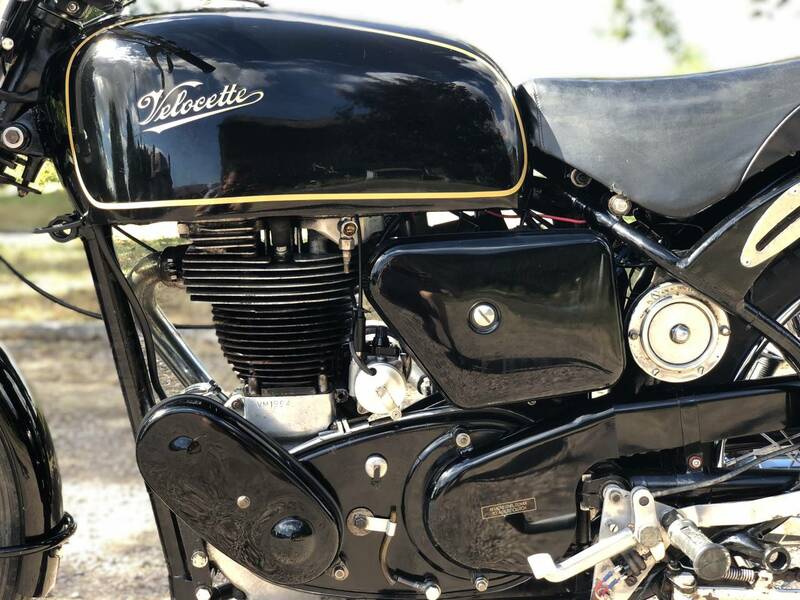 Velocette Venom 1958 In Clubman / Thruxton Trim. 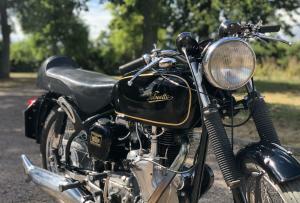 This Is A Genuine , Correct Original Matching Numbers Example , With The Correct "12" Gearbox , With Lovely Patina Of Age. 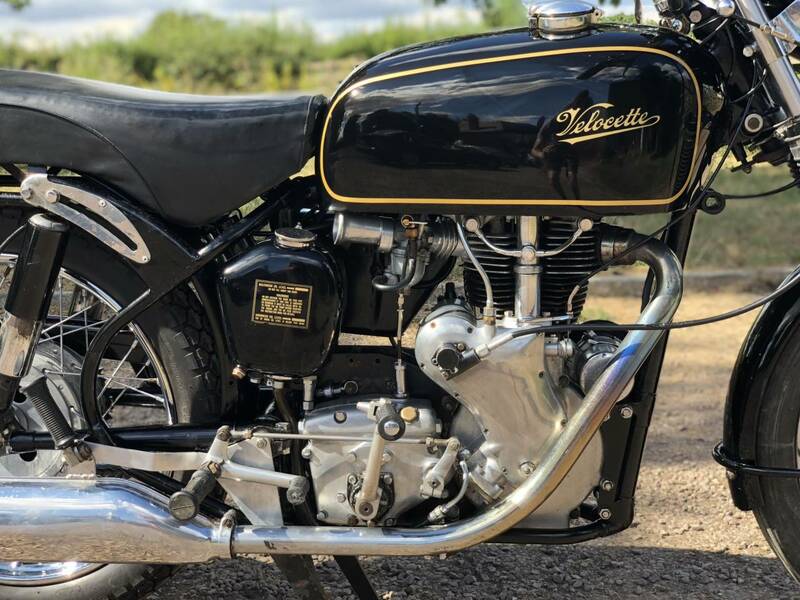 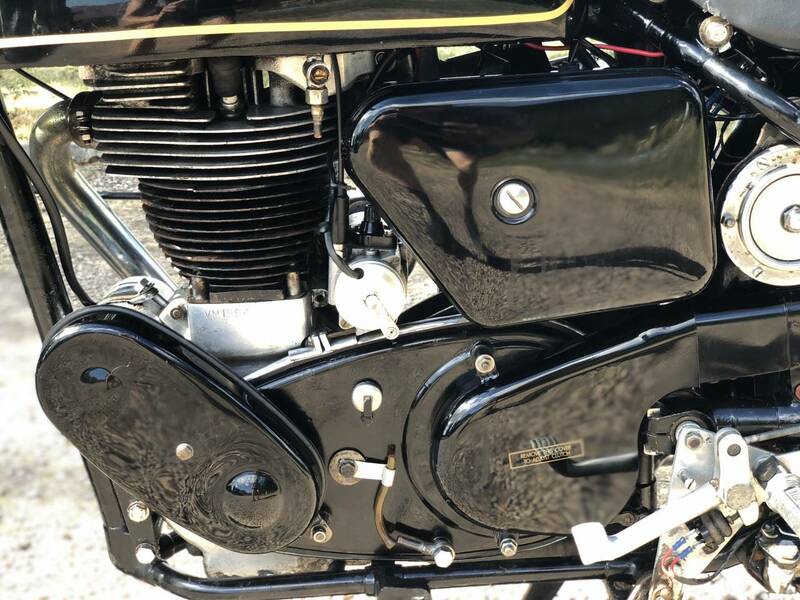 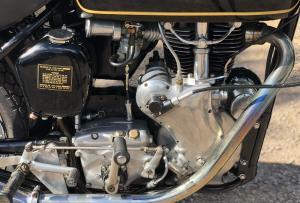 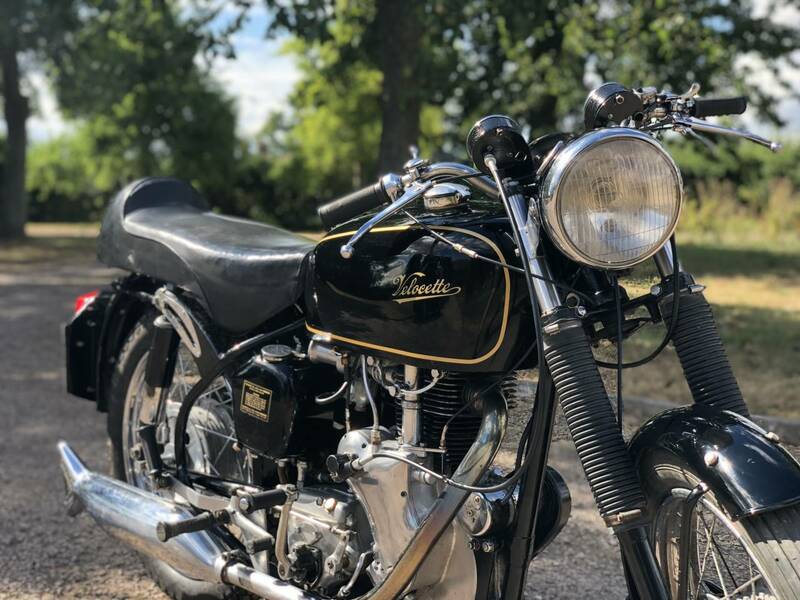 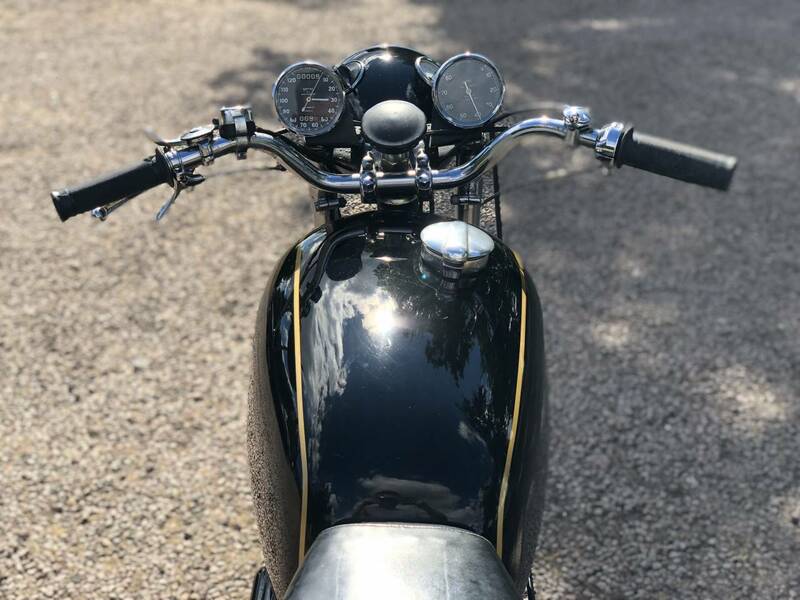 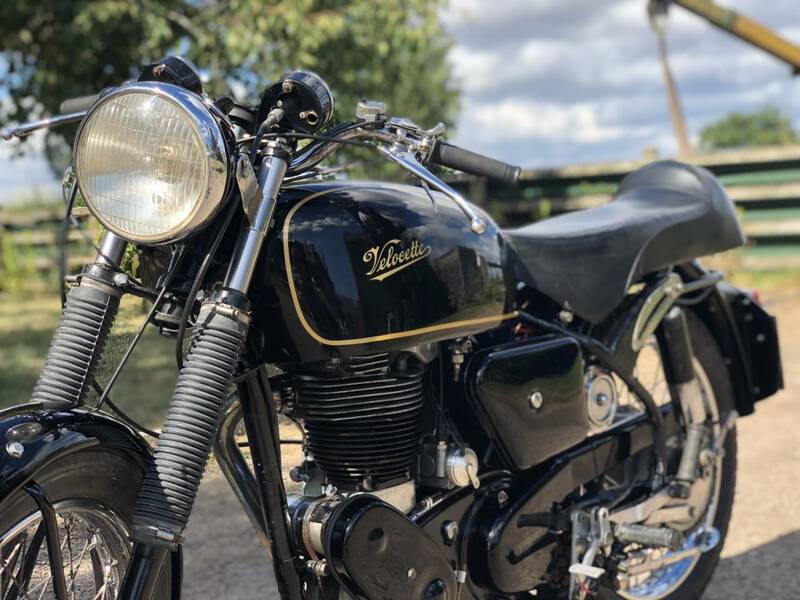 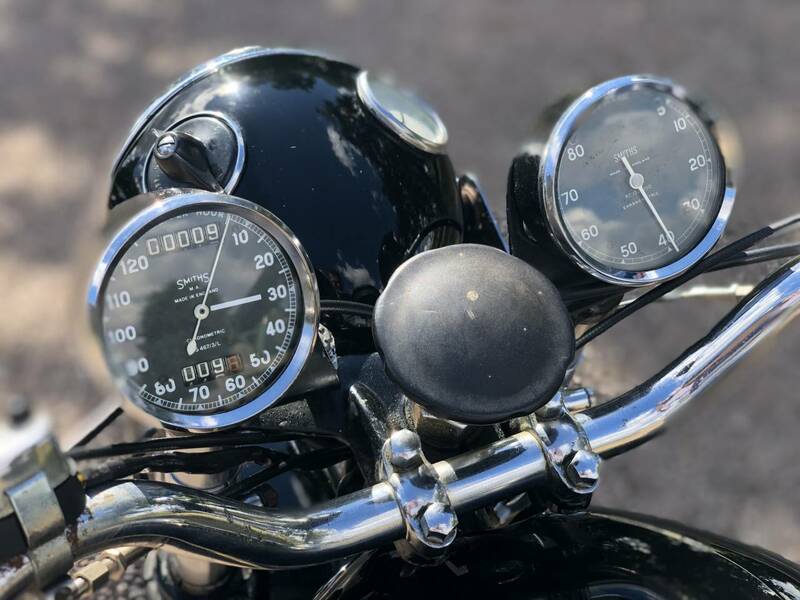 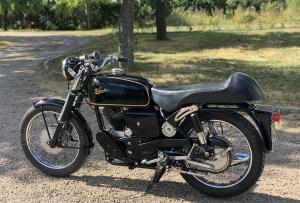 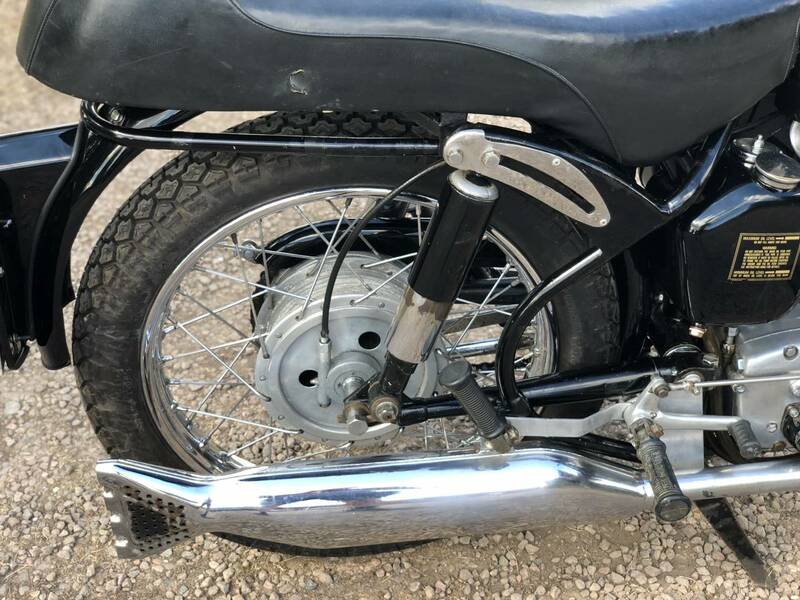 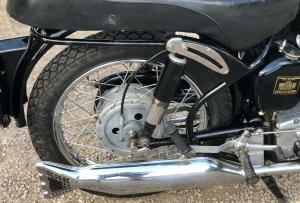 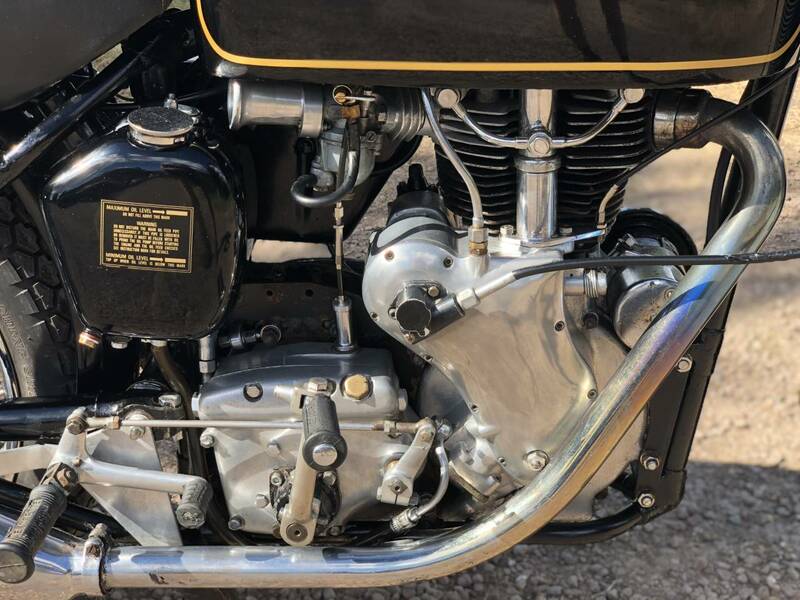 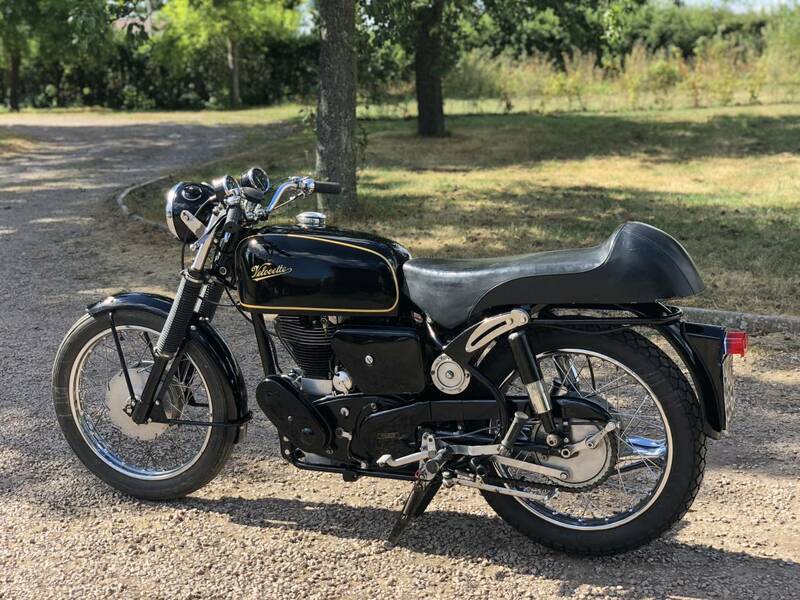 It Has Twin Chronometric's , 4 Gallon Clubman Tank ; TLS , Vented Front Brake , Thruxton Style Seat , New Correct Rear Shocks ( Not Yet Fitted ) A Lovely Looking & Balanced " Special ", With All The Best Bits! 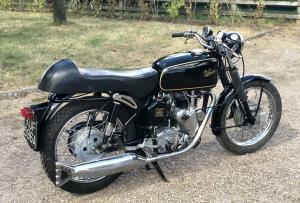 Starts , Runs , Rides & Stops , Only As A Good One Should!